Ultra low inductance - Good dynamics, crystal clear highs and sound stage presence. Supra Ply wide is also available pre-terminated with Supra CombiCon crimp connectors. Unlike some audio products, benefits of SUPRA PLY are readily shown by repeatable measurements. 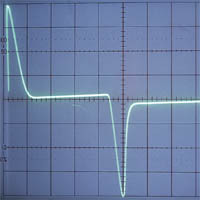 Fig.1 using a swept sine wave shows progressively increasing losses >1kHz for all cables, caused by L & skin effect, ranging to 10dB at 20kHz - ultrasonic sounds do matter  ! Ply’s low-loss behaviour for hf audio (incl. bass transients), is evident. Fig. 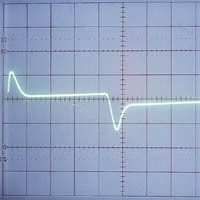 2 are time domain ’scope pics, showing typical dynamic/damping differences with a square wave. After transients, SUPRA’s Ply restrains the peaking & accelerates the signal’s return to 0 volts at the speaker end. Peaking in wide spaced cable shows limp damping & hf loss, because it has high L & low C, the opposite of what’s required to drive most speakers.